If you could rewrite your life story, what kind of tale would you create? Would it be a sweet cozy mystery, a thrilling adventure saga or a heart-melting romance? The universal appeal of that idea -- starting over with a new name, a new appearance, a new job -- draws us again and again to stories about former spies, amnesia victims, and people in the FBI's Federal Witness Protection Program. Of course, we don't like to consider the usual reason for needing a new identity is because someone wants to kill us. Such is the case for Nora James. After she sees her father gunned down in an alley, Nora flees to a small town in Colorado, changes her name to Danielle, and takes up a new trade as an auto mechanic. When car trouble brings Nate Anderson into the garage where she works, she's tempted to believe she might find love in her new life. But Nate has a secret life, too, and Danielle's appeal is a dangerous distraction to his assignment and for the firm grip he keeps on his heart. Will they trust God with the truth before the killers on Nora's trail catch up? Or has the killer already found her? 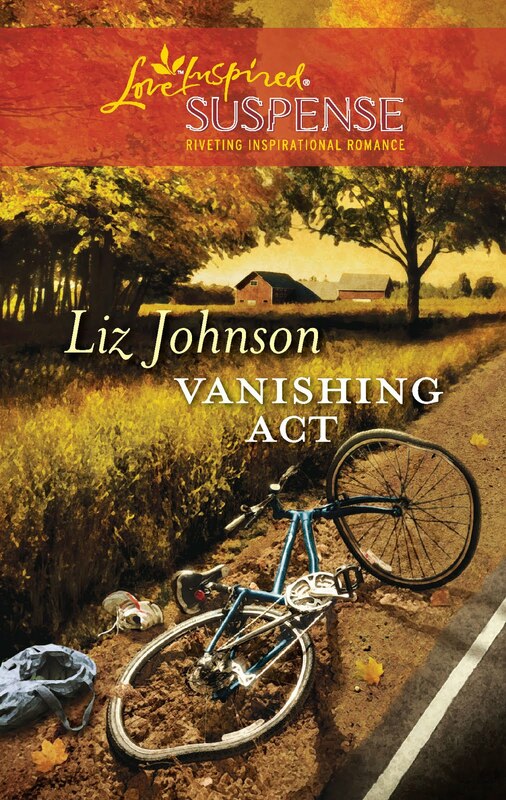 Vanishing Act combines suspense -- a woman on the run, a man set on finding her and bringing her to safety, and an assassin who might just beat him to her -- with sweet romance. Author Liz Johnson's second release for Love Inspired Suspense is, in my opinion, an excellent example of the genre. Best of all, it kept me guessing the identity of the killer right up to the end! Liz Johnson grew up reading Christian fiction, and always dreamed of being part of the publishing industry. After graduating from Northern Arizona University in Flagstaff with a degree in public relations, she set out to fulfill her dream. In 2006 she got her wish when she accepted a publicity position at a major trade book publisher. While working as a publicist in the industry, she decided to pursue her other dream-becoming an author. 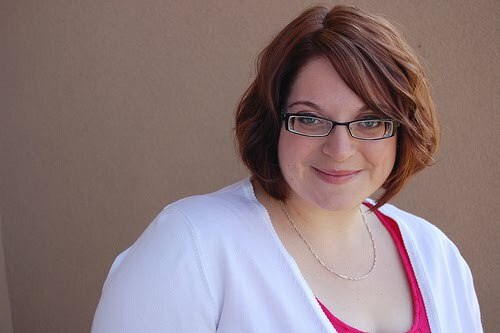 Along the way to having her novel published, she completed the Christian Writers Guild apprentice course and wrote articles for several magazines. Liz makes her home in Nashville, Tenn., where she enjoys theater, exploring the local music scene, and making frequent trips to Arizona to dote on her two nephews and three nieces. She loves stories of true love with happy endings. Keep up with Liz's adventures in writing at http://www.lizjohnsonbooks.com/. 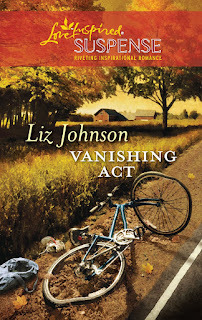 Liz Johnson's new release from Steeple Hill Love Inspired is called Vanishing Act. It's her second novel for Steeple Hill. "Eighteen months ago, Nora James watched as her father was shot in an alley-and then she fled. She changed her name, her appearance and her job, hoping to keep her father’s shooter at bay. For months, it worked…but now her luck has run out. A ruthless assassin is on her trail, and soon Nora, now known as Danielle, will be found. But this time, she has FBI agent Nate Andersen by her side-right? The handsome agent would give his life to protect Danielle, but he’s wary of giving his heart…until a deadly confrontation leaves him with both on the line." Saying 'it kept me guessing until the very end' is a major selling point for me. Liz, if you stop by, welcome back. We enjoyed having you 'guest' with us last week! Congratulations on the success of Vanishing Act! Fun review, Niki! Like Deb, you got me when you said it kept you guessing until the end. I enjoyed "meeting" Liz the other day and I am further intrigued by her book. Thanks so much! It looks like a good one. Thanks for the review, Niki.